State-of-the-Art Digital Cutting Technology, Fast, Efficient, Accurate. 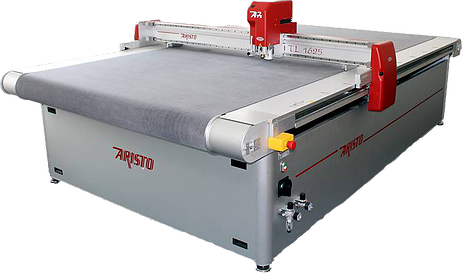 At Applied Cutting Systems, we have over 20 years of experience with the supply and maintenance of Aristo Digital Cutting Systems. 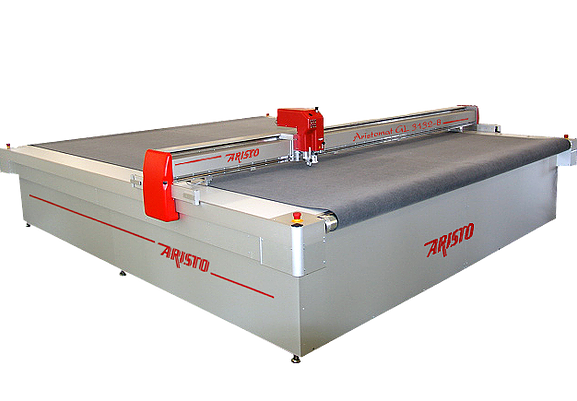 ARISTO offer a range of multi-functional 4 axis control, precision cutting tables to suit multiple applications. Thanks to ARISTO’s modular system, we can customise the cutter to your exact processing requirements. With a wide range of cutting heads and specially designed blades, Aristo Digital cutters can slice their way through many different materials including acrylic, aluminium composites, plywood, expanded foam PVC, cardboard, fabric backed material, polypropylene, vinyl and many other substrates. Their robust design, accuracy and precision make Aristo digital flatbed cutters the perfect solutions for many industries that have a need for Die-less/ CAD cutting. The longevity of the Aristo products is a crucial factor to their reliability and success – high quality manufacturing guarantees low maintenance costs. Systems can be configured for cutting, creasing, scoring, routing and punching to create an impressive multi tool processing machine, streamlining workflow efficiencies. Cut directly from computer generated CAD drawings; advanced system technology provides an affordable, competitive alternative to expensive tools and dies. Signage, Printing, Graphics POS, Gaskets, Self-Adhesive Tapes, Composites, Packaging, Labels and Overlays, Technical Textiles and many more! For further details go to Cutting Systems or contact us. With our Digital Cutting Service we use our in-house Aristo systems to cut your material for you. Just send us your material and CAD file/ drawings. From cutting simple shapes to cutting incredibly intricate designs, our cutting capabilities are endless. If your material is printed or print mounted we can use our intelligent Aristo automatic eye camera system to accurately cut around your design. We are happy to CNC cut sheet materials to size ie MDF, cardboard and plastics. 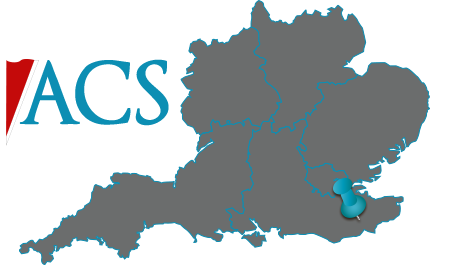 No job is too big or too small for our very experienced operators and fully configured systems. Using our intuitive software we can cut your material in the most cost effective way whether it is for a one off bespoke shape/ custom project or a full production run. Trade & public welcome – if you are an individual, designer, artist, architect, creatives, shop fitter, precision engineer, sign maker, local authority, small business or multinational corporation, we have the knowledge to fulfil your cutting needs. We offer an accurate, fast service ideal for research & development projects to help you find the best cutting solution. Check out our Cutting Services Page for more information or contact us. DIGITAL CUTTING SERVICE - Digital Finishing Technology, CNC Cutting & Routing. Simply send us a file of what you want to cut and let us know what the material is along with quantity required, and we can give you a ‘no obligation’ quote. Contact Alan on sales@appliedcutsys.co.uk or call 01233 662797.